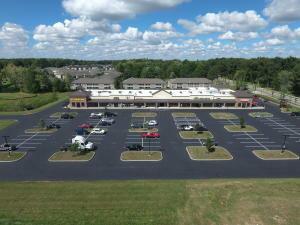 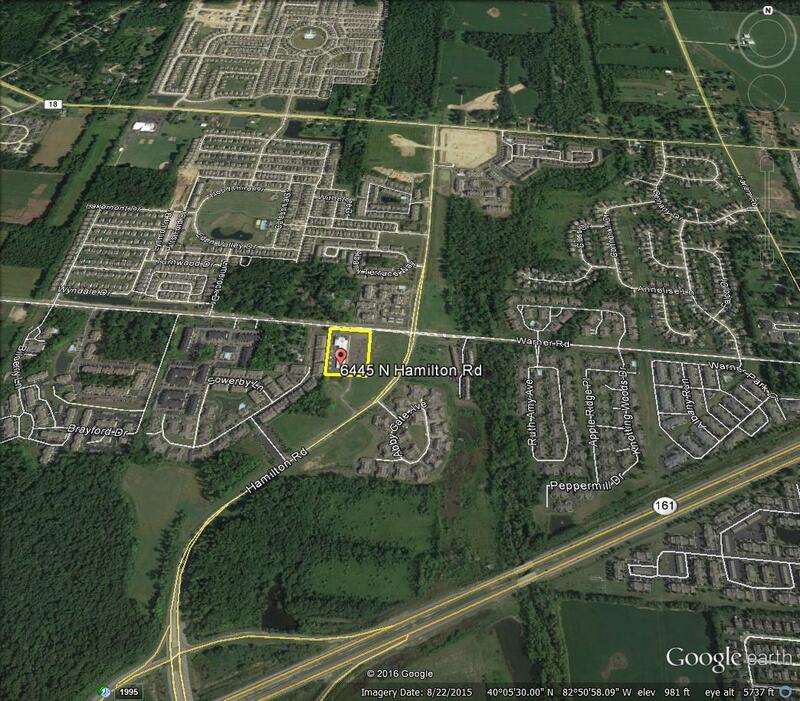 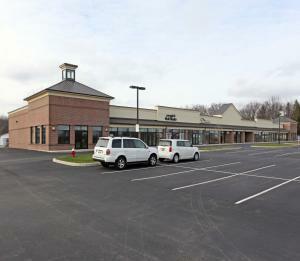 Recently constructed retail shopping center for sale at the corner of Hamilton & Warner Roads. 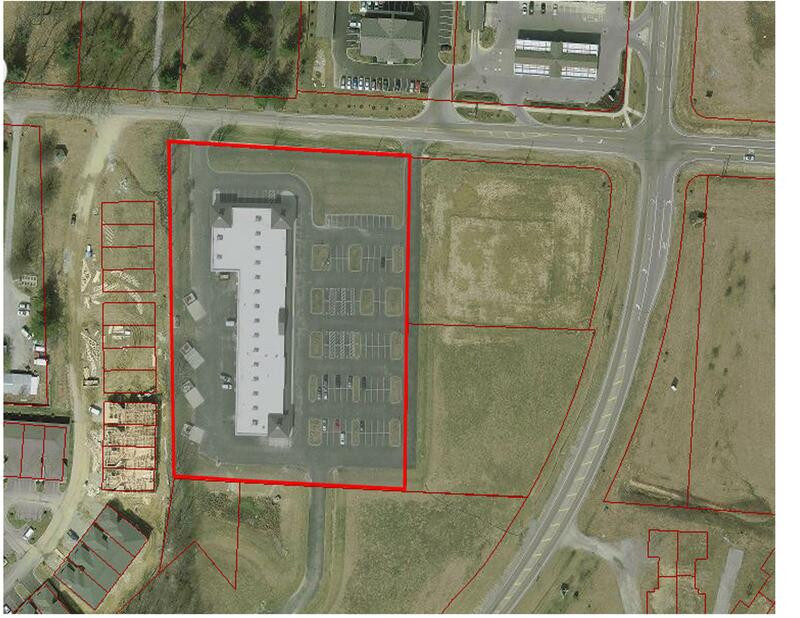 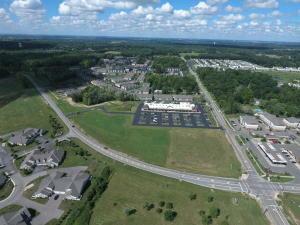 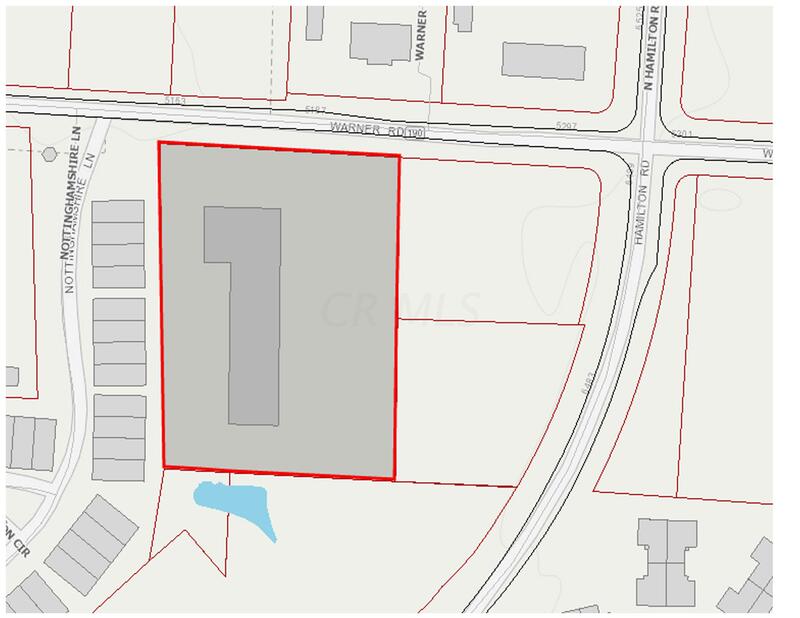 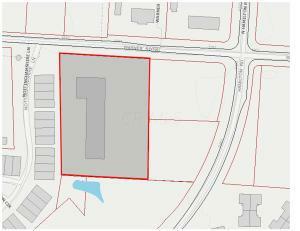 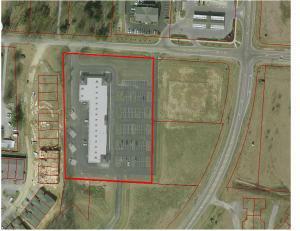 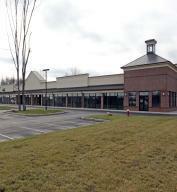 This center is well positioned for future success as the area continues to rapidly develop. 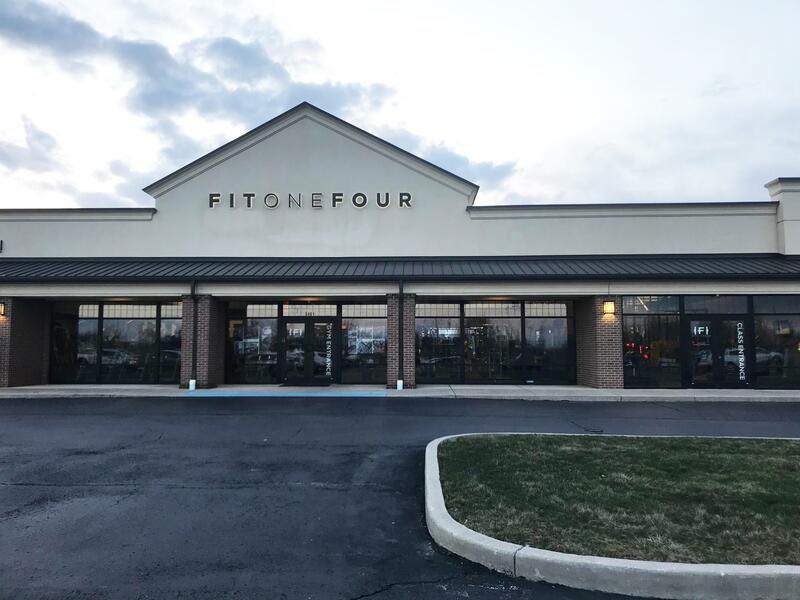 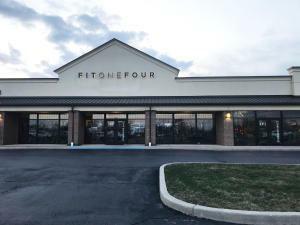 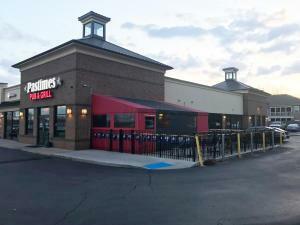 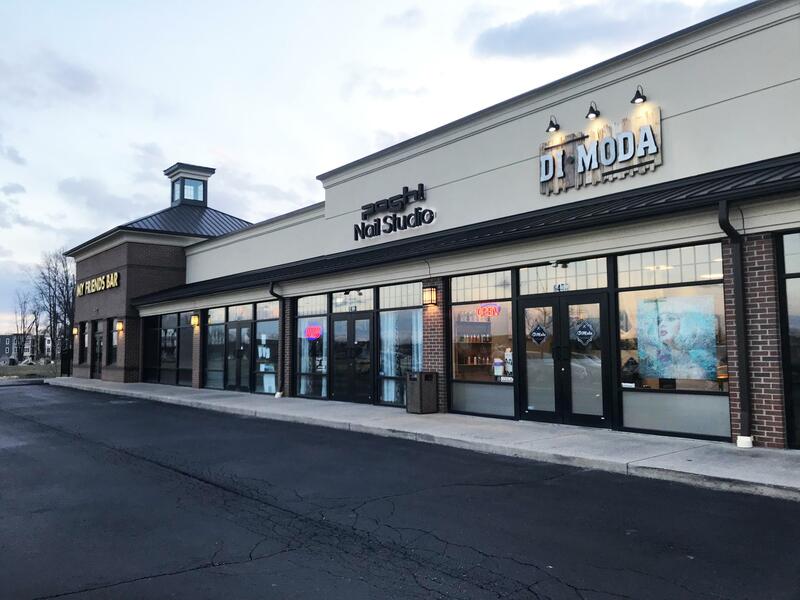 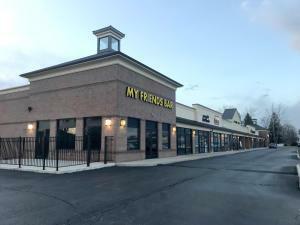 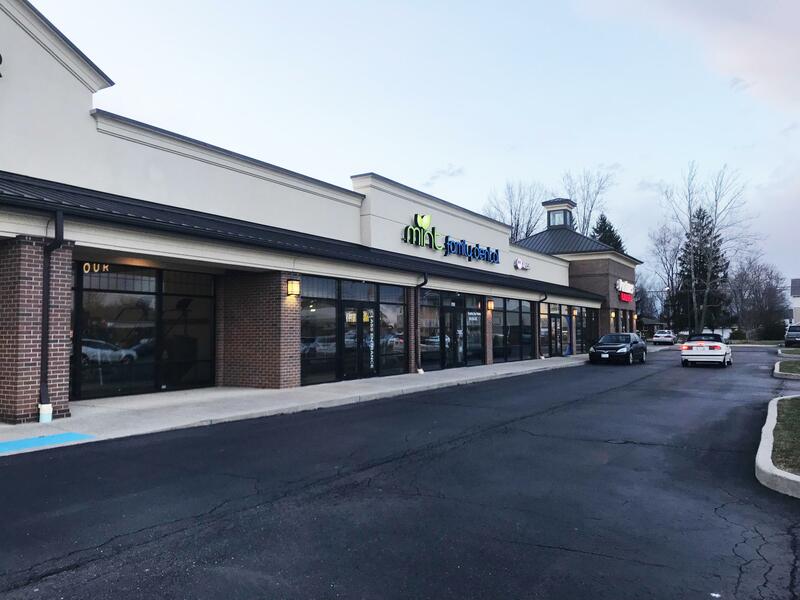 Strategically located less than a half mile to SR-161 and less than 3 miles to I-270, the center reaches the affluent New Albany and Westerville sub-markets. 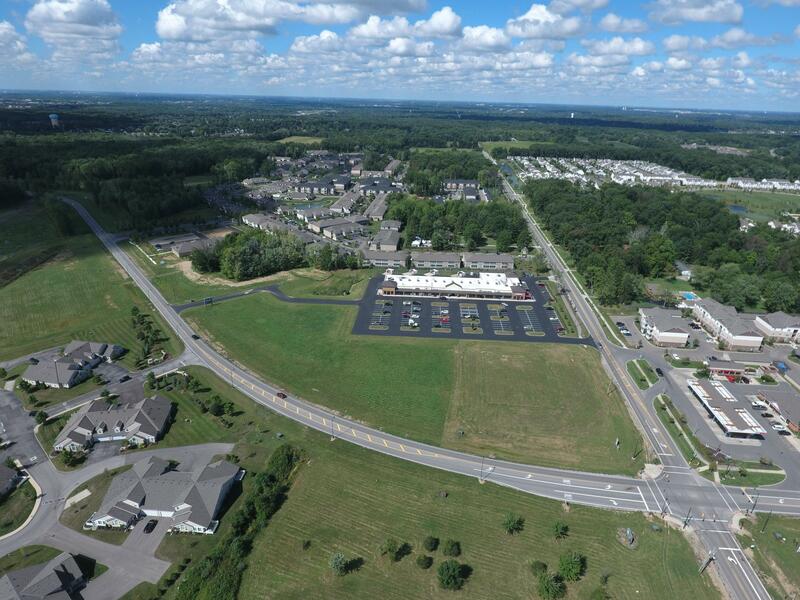 Population growth in the area has increased 49.44% since 2010 and roadway expansion along Hamilton Road will increase traffic counts to over 20, 000 cars per day along Hamilton Rd. 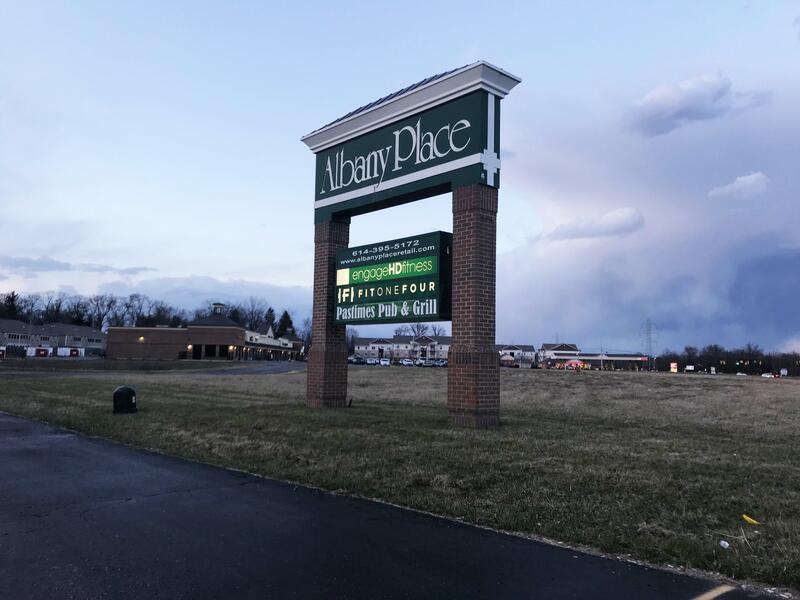 In addition, in the last five years, nearly 4, 000 apartment units and 2, 000 single family homes have been built within 2 miles of the center. This 2008 center is being offered at a 6.52% CAP rate. 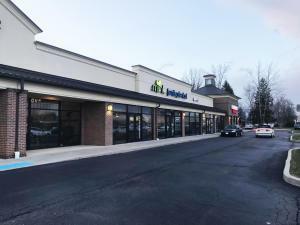 Tenants have signed net-leases providing minimal Landlord responsibilities.